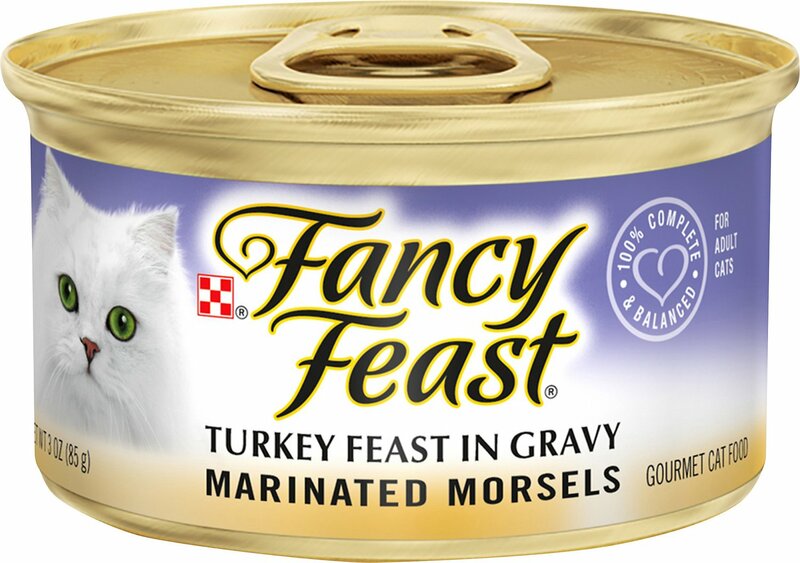 Turn mealtime into a feast with the Fancy Feast Marinated Morsels Turkey Feast in Gravy Canned Cat Food. “Give me meow yummy,” your kitty says. 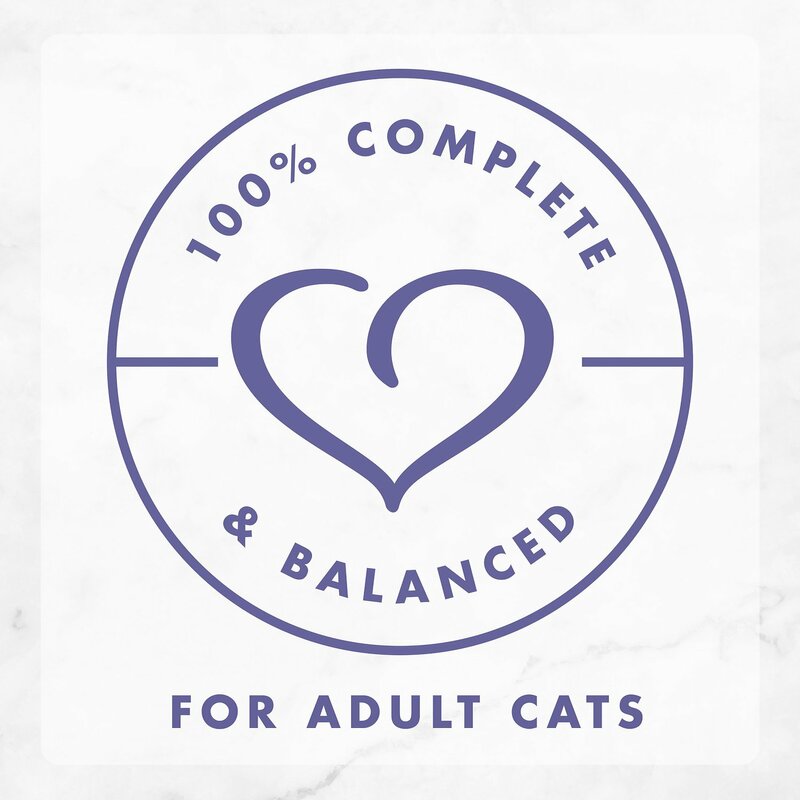 So fill his bowl with whisker-licking turkey morsels, and pretty much everything he needs to stay looking and feeling his best, like protein, antioxidants and healthy omegas. 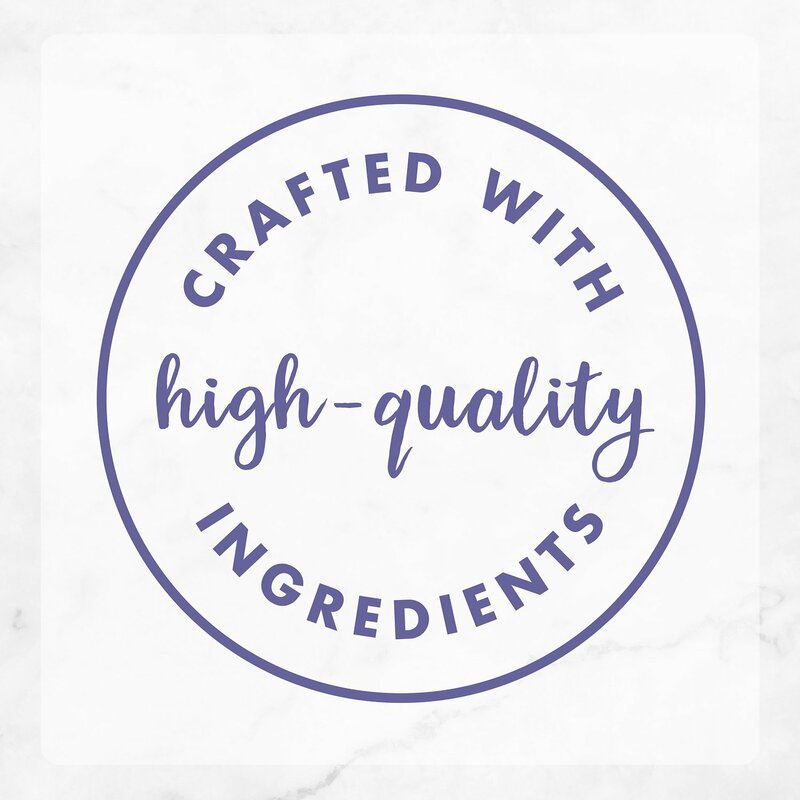 Plus, the formula is enhanced with vitamins, minerals and essential taurine for nose-to-tail well-being in every bite. 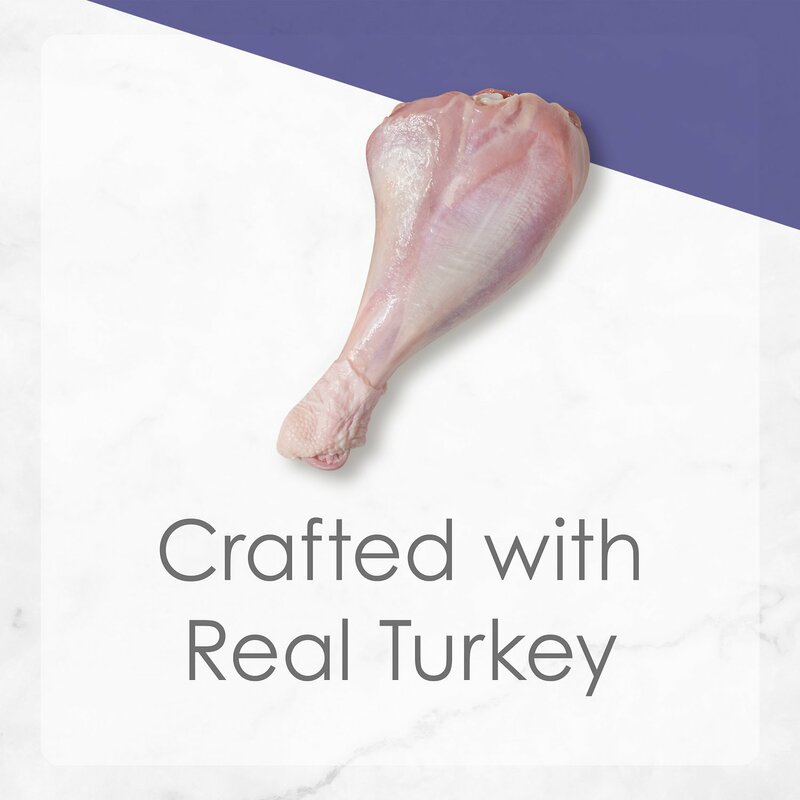 Since it’s made with real broth, it also provides moisture to keep your pal hydrated and support urinary health. So open up the easy pull tab and get ready for all those satisfied kitty smooches. Poultry Broth, Turkey, Liver, Wheat Gluten, Meat By-Products, Corn Starch-Modified, Artificial and Natural Flavors, Soy Flour, Added Color, Tricalcium Phosphate, Salt, Potassium Chloride, Taurine, Choline Chloride, Magnesium Sulfate, Mono and Dicalcium Phosphate, Thiamine Mononitrate, Vitamin E Supplement, Zinc Sulfate, Ferrous Sulfate, Niacin, Calcium Pantothenate, Vitamin A Supplement, Menadione Sodium Bisulfite Complex (Source of Vitamin K Activity), Copper Sulfate, Manganese Sulfate, Pyridoxine Hydrochloride, Riboflavin Supplement, Vitamin B-12 Supplement, Biotin, Folic Acid, Vitamin D-3 Supplement, Potassium Iodide. B-6944. Feed an average size Adult cat 1 can per 3 lbs of body weight daily. Feed up to twice this amount to kittens. 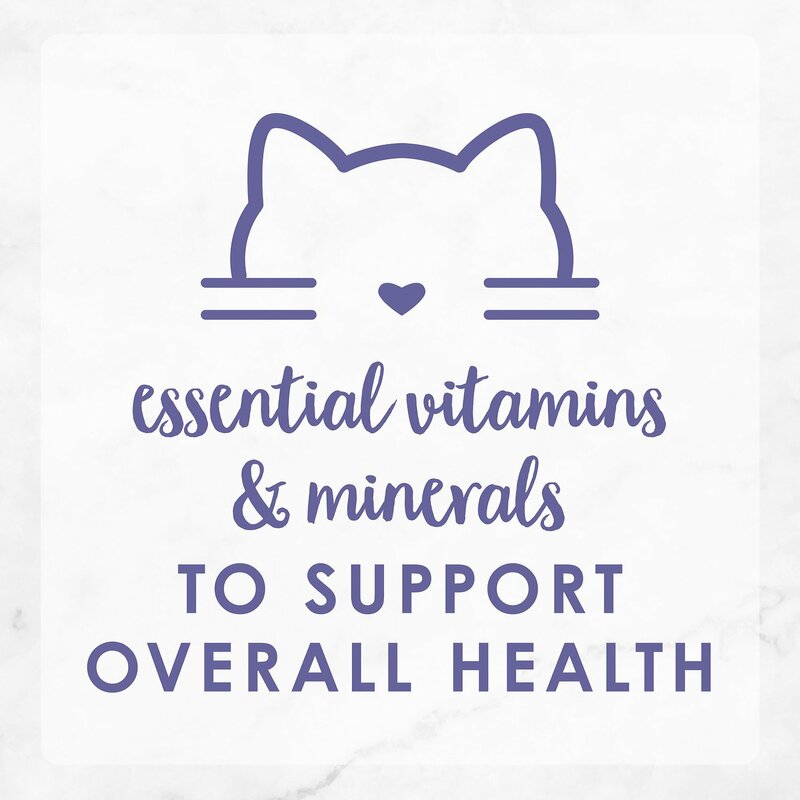 Pregnant or nursing cats may require 2 - 4 times their normal feeding. Bothe Ragdolls dove head in, loved it. I probably have the two pickiest cats on the face of the earth. They loved the "gravy Lovers" line so I thought I'd try the Marinated Morsels. Surprise, the cat food actually smelled good, I was tempted to do a taste test, then came to my senses. Both cats jumped for joy, dove in head first and did not come up for air. Just because they like one line don't mean they will like another, they won't touch the grilled in fancy feast, go figure. Silly fur balls. 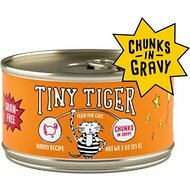 I have two cats they love anything in gravy. It is really nice having not go to store and buy it is delivered. Your prices keep getting higher & your in stock items keep getting lower! Cats "kind of" like it! Cheech loves it and Chewy period!!! Being mobility challenged and on a fixed income this is all that and a double bag of chips!!! The cat prefers the regular turkey feast in gravy - doesn't care of the marinated morsels. Got flinikie cats only eat certain food! This one is their favorite. 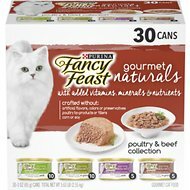 I've been feeding my cats Fancy Feast for over 40 yrs and have food that the cats consistently like it and thrive on it.